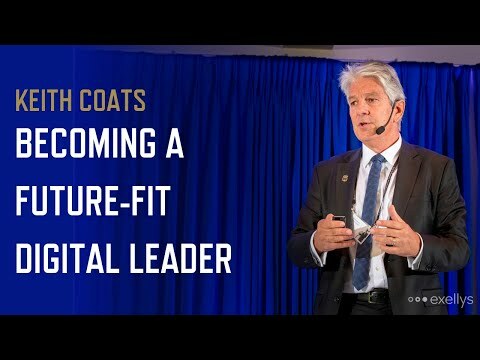 Keith’s primary focus is on leadership in a changing world – looking at the shifts required of leaders and organisations in both their thinking and practice when it comes to Leadership. Allied to this focus area are future trends and disruptions, diversity and bringing out the best in those you lead. As a founding partner in TomorrowToday, Keith has had the privilege of working across multiple industries in a global context at both an executive and senior management level. He is comfortable in addressing sizable conferences as a keynote speaker, to executive teams sitting around a board room table, and has repeatedly been told that the thinking he and TomorrowToday represents, is amongst the very best anywhere and is truly world class. Keith enjoys the energy created in full workshop enviroments. He looks forward to connecting with you. He has formally studied leadership teams in organisation change and has a background in both corporate banking and non-profit sectors in South Africa. Keith is a published business author and at the request of the King od Sweden did work with the Sweden Economic Forum.